This herb is sold by the pound and is available in powdered form as well as raw or prepared (Chao).&.. This high quality (grade one) Chinese herb is available either in the raw root form or sliced. .. This high quality (rated grade one) Chinese herb is a larger-sized Tian Ma that is availa.. This high quality (grade one) raw Chinese herb is sold by the pound in either raw or powdered .. This raw herb herb is sold in a twenty piece pack, and is available in raw form only. .. This raw high grade American Ginseng Roots are sold by the pound, in either raw root form, slic.. This raw American Ginseng Roots are sold by the pound, in either raw root form, sliced or.. This raw Chinese herb is available in only the highest grade of Xue Jie; it is sold by the pound in .. This raw Chinese herb is sold by the pound in either raw or powdered form. Please use the a.. 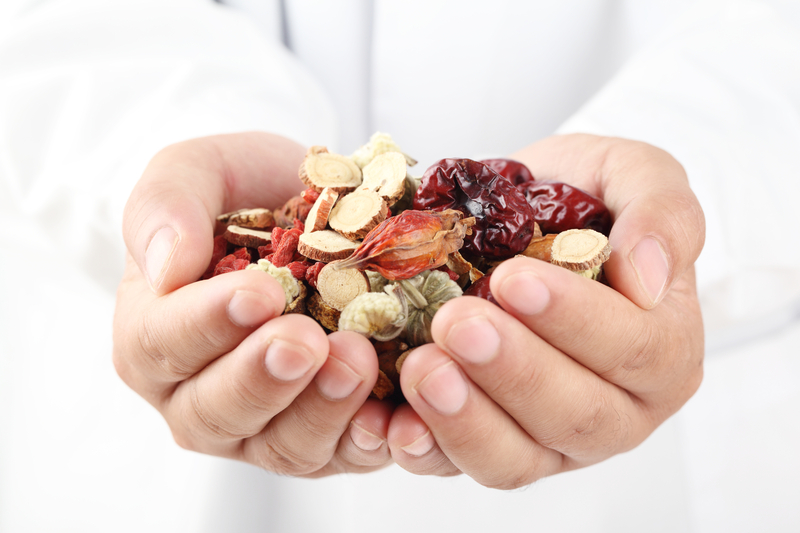 This raw Chinese herb is sold by the quarter pound (125 grams) in either raw or powdered form. P..